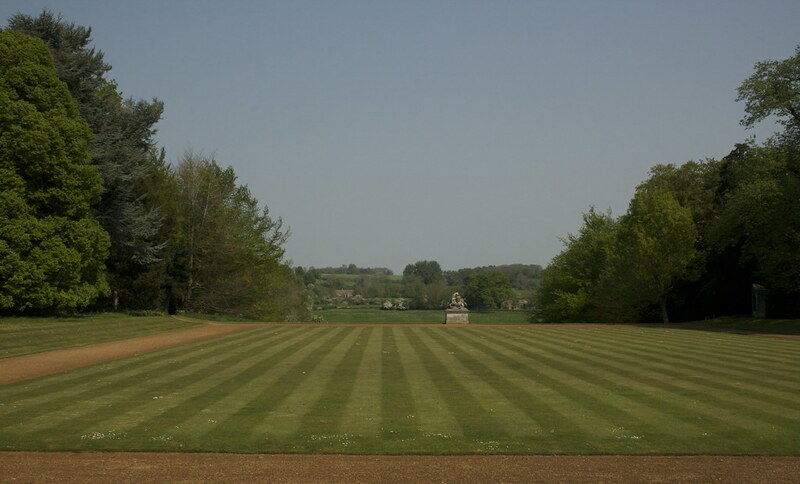 The English obsession with grass came into being in the 17th century, when the close cut lawn was a status symbol of the rich. Only they could afford to take land out of production for purely aesthetic purposes, and maintaining a lawn before the invention of the mower was a highly skilled and labour-intensive process. The middle classes started growing lawns from the 1860s onwards, and the Victorian popularity for outdoor sports led to their proliferation. Grass species from the Old World were taken to America during this period, and the lawn took there over in the early 20th century. In 2005, NASA published research suggesting that lawns (including residential and commercial lawns and golf courses) were the single largest irrigated ‘crop’ in America, covering about 128,000 square kilometres. In 2013 there were upwards of 15 millions lawns in Britain, costing us £54 million in fertilisers and £127 million on lawn mowers. The ecological cost of maintaining all of these lawns is huge, which has led to a bit of a backlash, including a push for more eco-friendly management and the Food not Lawns movement. And yet, the decline of the lawn is causing concern, as turf gives way to concrete and biodiversity plummets as a result. 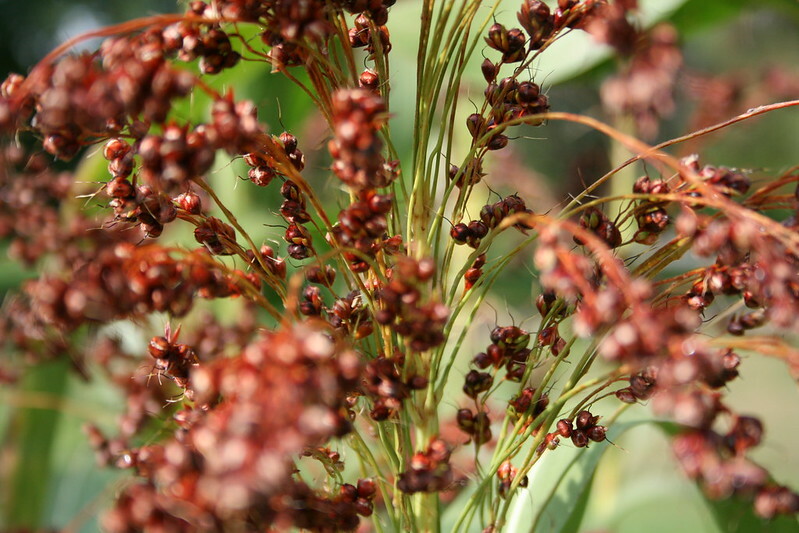 The grass family is the 5th largest, with around 12,000 species. Grasses are found on every continent, including Antarctica (you’ll find Antarctic hair grass on the Antarctic peninsula). Grasslands cover 33-40% of Earth’s land surface, although not Greenland or Antarctica, and we’ve been using them to feed livestock since we started farming in Neolithic times. Examinations of fossilized dinosaur poop shows that some of these ancient reptiles were feeding on early grasses related to rice and bamboo. The reason that grasses survive this constant grazing (or mowing) and trampling is that their growing points (meristems) are – unusually – at the base of the plant rather than the top. 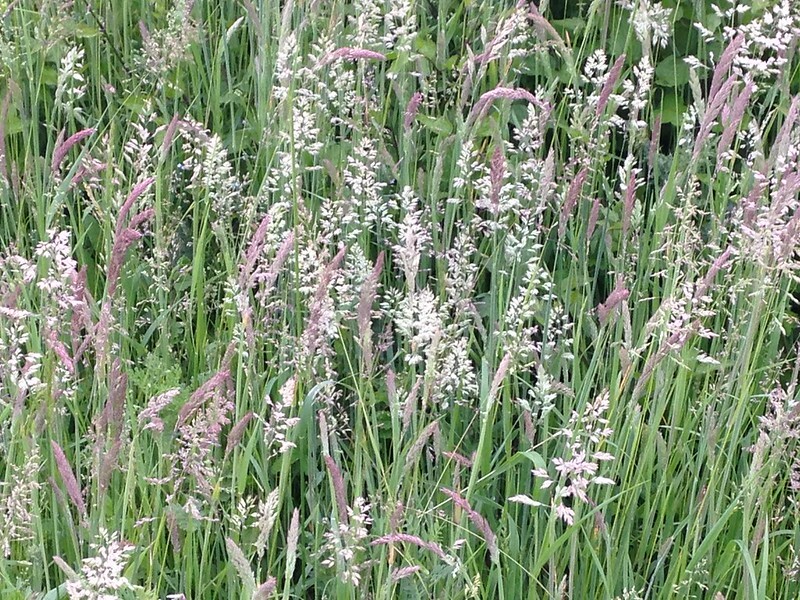 And while grasses may look harmless, they are not defenceless. Since it’s nearly time for Wimbledon, I’ll finish with some fun facts from the world’s most famous grass courts. Since 2001 they’ve been sown with 100% Perennial Ryegrass, which takes nine tonnes of grass seed each year. 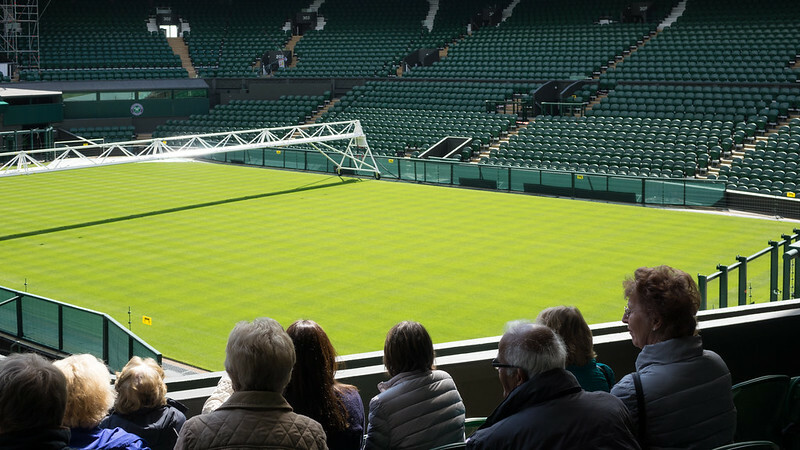 All of the courts re-lined, rolled and mown on a daily basis during the championships, and there are daily measurements of court wear, surface hardness and ball rebound. At the end of summer six tonnes of soil are spread over each court, to level out the playing surfaces. This post was produced in collaboration with Artificial Lawn Company.